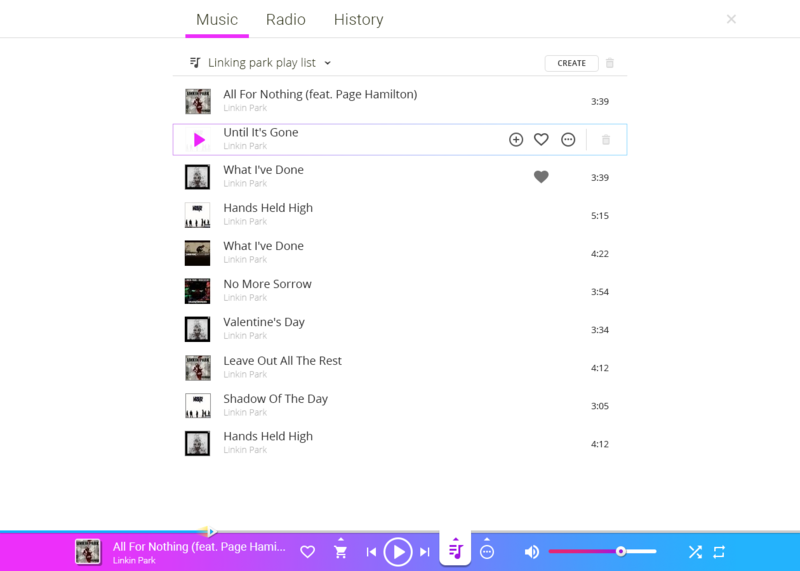 5mp3 is a turnkey musics portal design with integrated music store, search system and options to listen to the music via radio and audio players. Our company created a prototype for the website and developed musics portal website’s design as well as mobile version of site’s design. 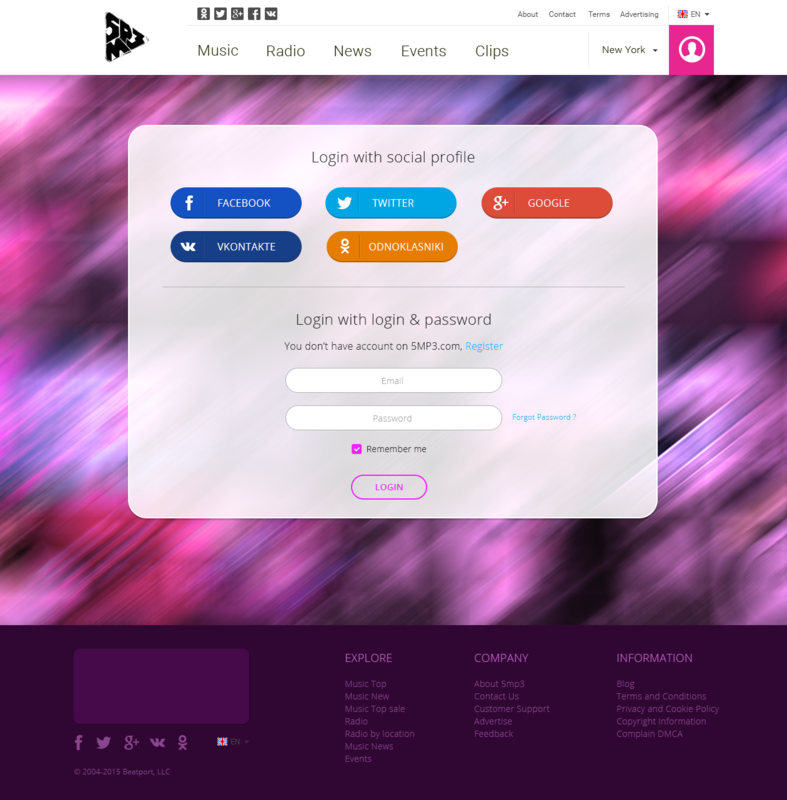 We also developed browser and mobile versions of musics portal design. Before we started the development itself, we conducted market research and competitive analysis, outlining the direction of the portal design. In order for the project to be successful on the market, we also developed and tested business models. In our work we used icon design, graphic design, corresponding illustrations, logo design and text composition (HTML\CSS). Taking into account, that this was a turnkey project we also filled the musics portal design with content and drew up legal documents. In order to promote this musical portal, we’ve accomplished full SEO analysis outlining the most important keywords and including them in the content. We also provide hosting for this website. 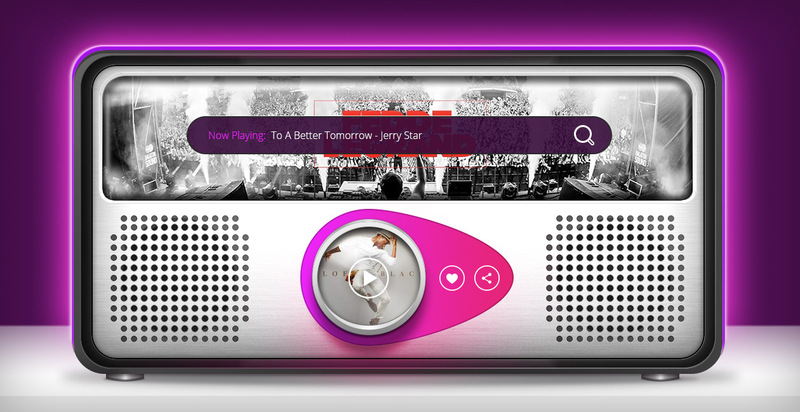 As a result, we have built a portal that reflects news about the world of music depending on the user’s location. It allows users to buy tickets for any musical events, depending on their location. 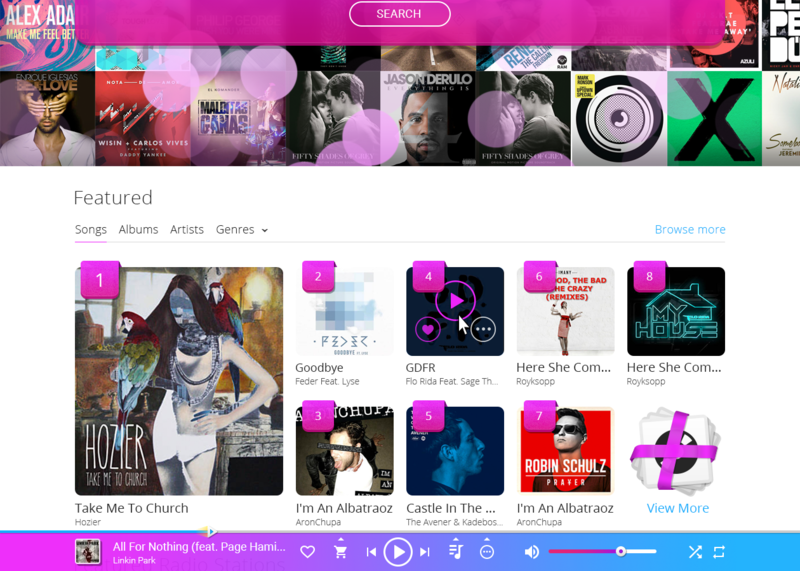 Portal has an integrated user profile for music storage, playlists, news, video and favorite radio stations. Our client was extremely happy with the results of our work. This musics portal design is capable of attracting multitude of users, increasing the conversion rate and correspondingly owner’s profits.